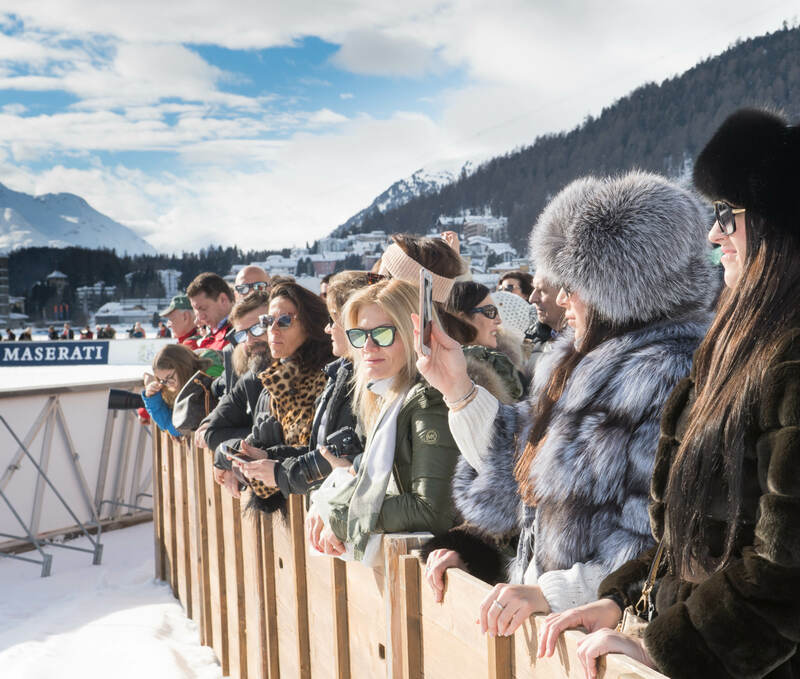 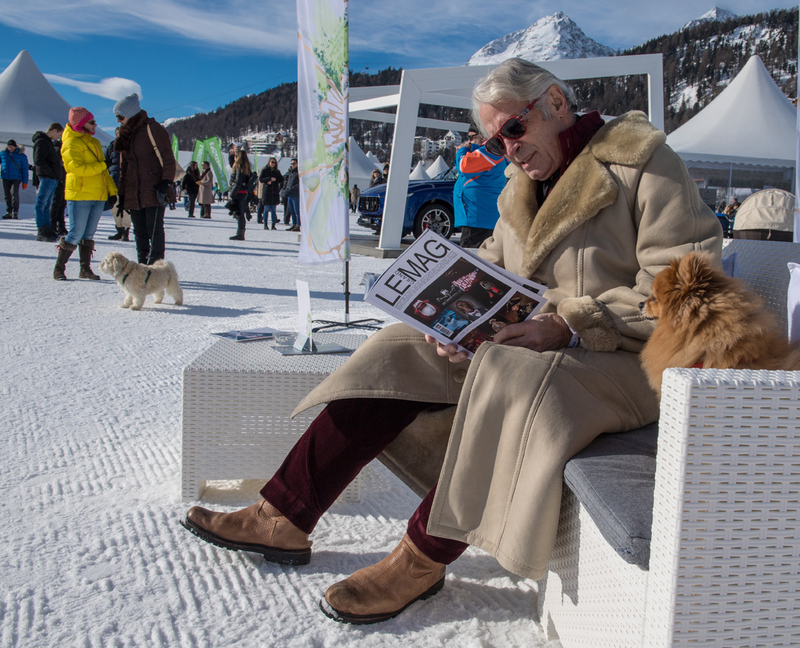 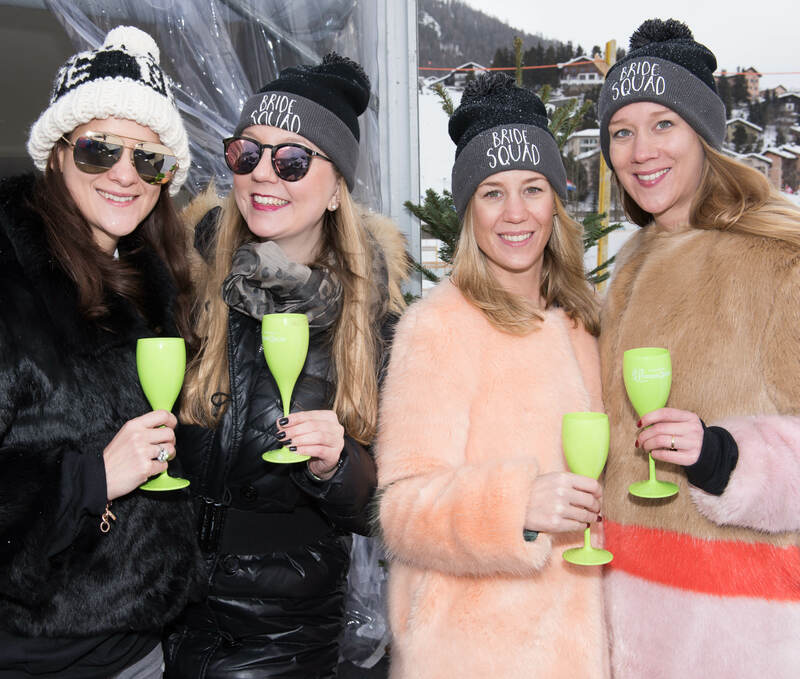 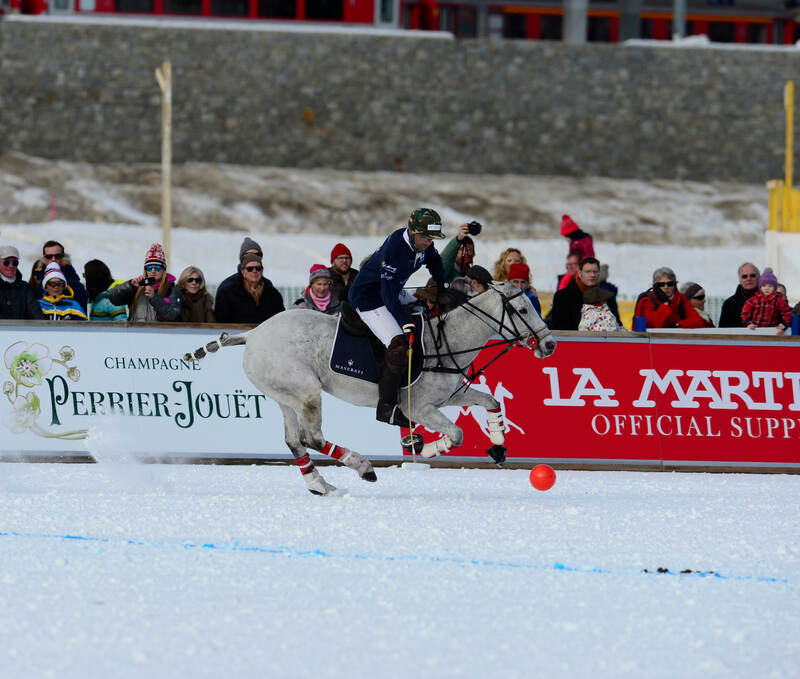 Le Grand Mag as media partner at Snow Polo St. Moritz, one of the most mundane events in the world. 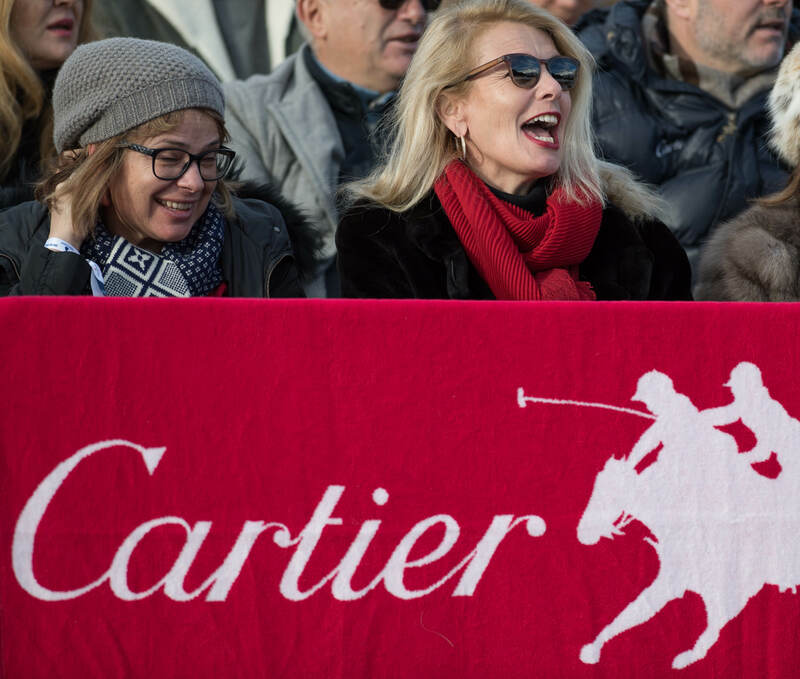 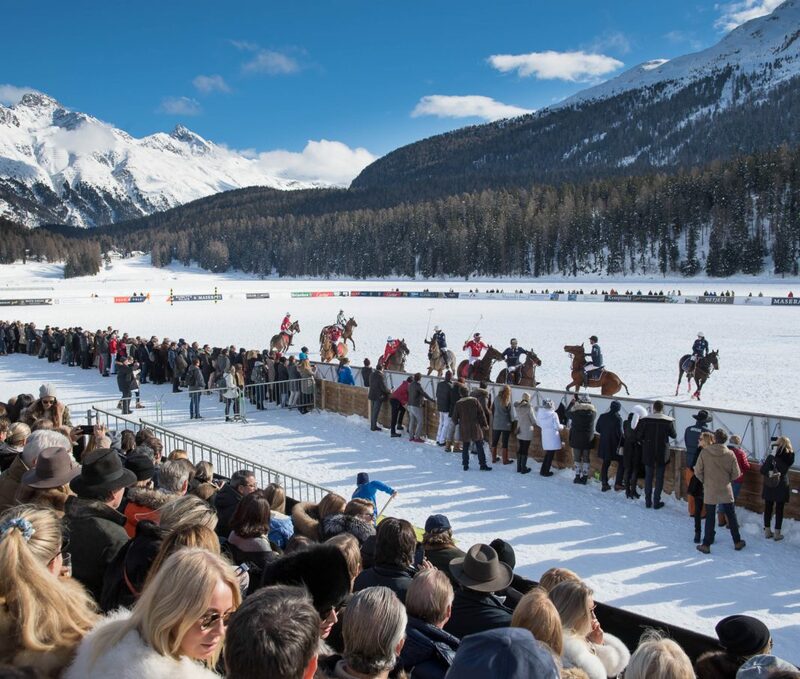 St. Moritz once again becomes the setting for the most prestigious polo tournament. 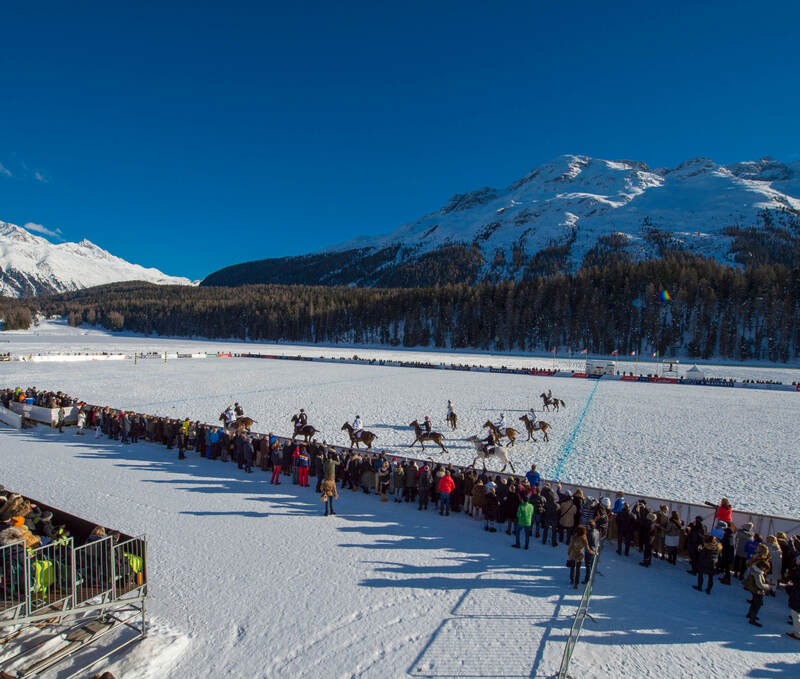 Against the picturesque backdrop of the Engadin Valley four teams compete for the coveted Cartier Trophy in a three-day tournament on the frozen lake. 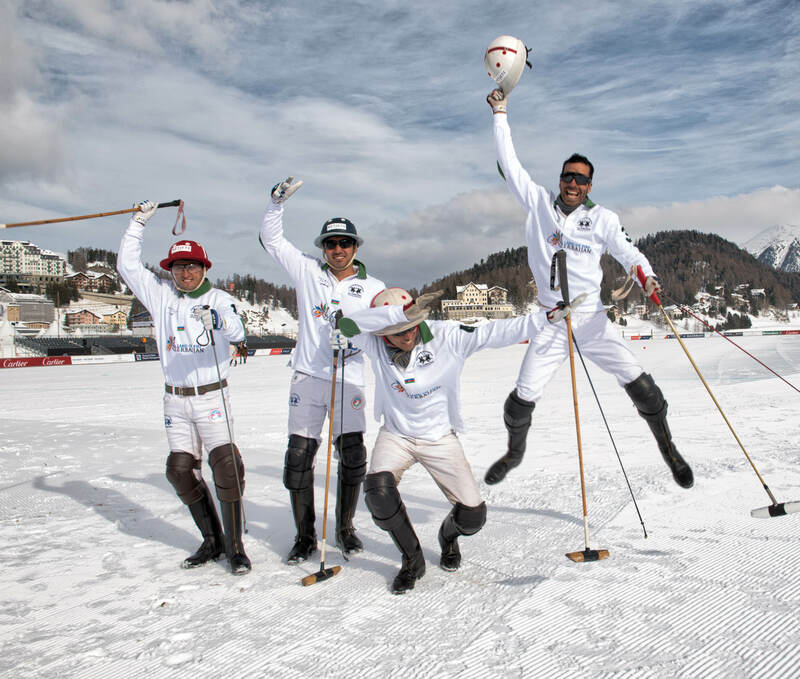 “We are thrilled to be able to count on so many top players, who, year after year, want to take part in the world’s only high-goal tournament on snow,” comments organizer Reto Gaudenzi. 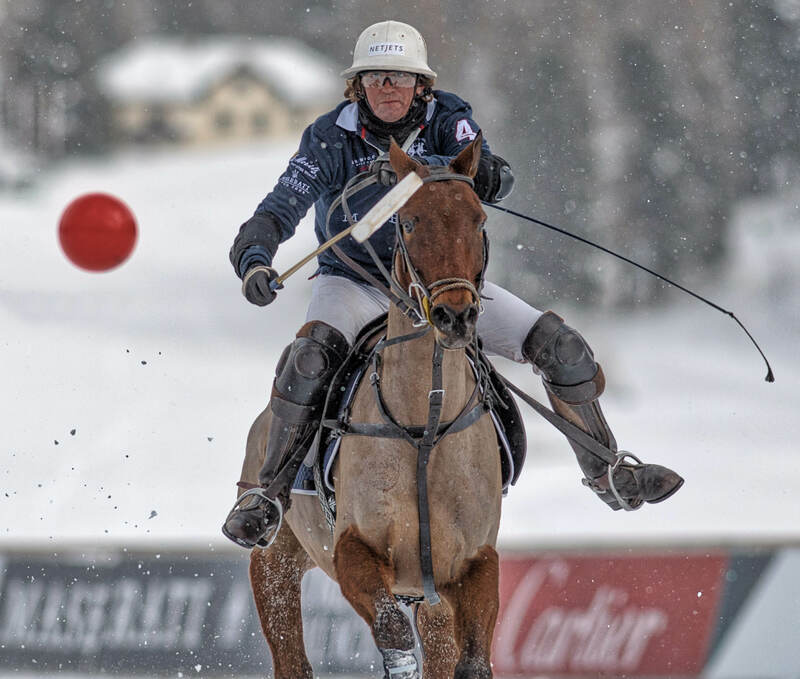 This year’s teams feature a line-up of key players in the sport maintaining the tournament’s esteemed reputation. 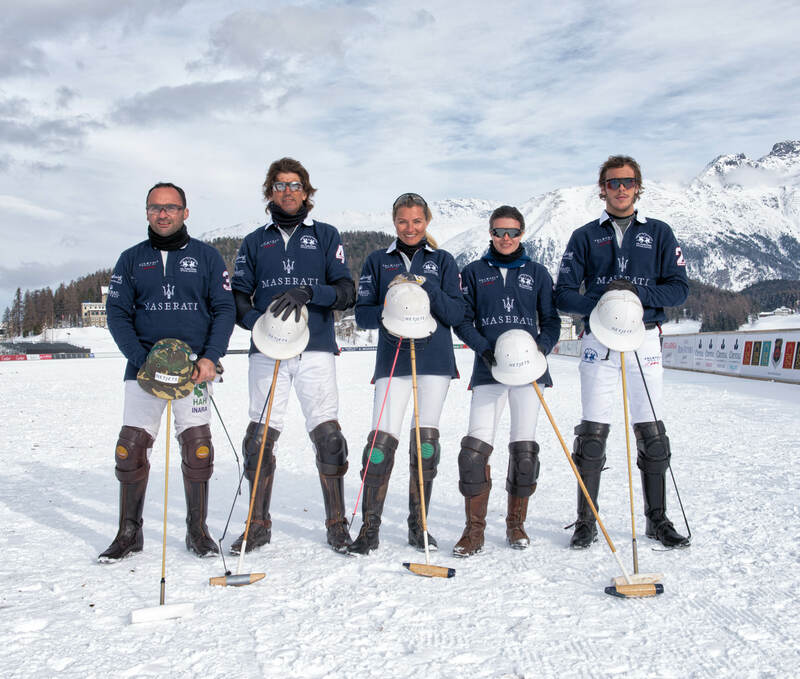 Top player Juan Martin Nero returns this year as part of the Cartier Team alongside Grant Ganzi, Martin Ganzi and Tito Gaudenzi. 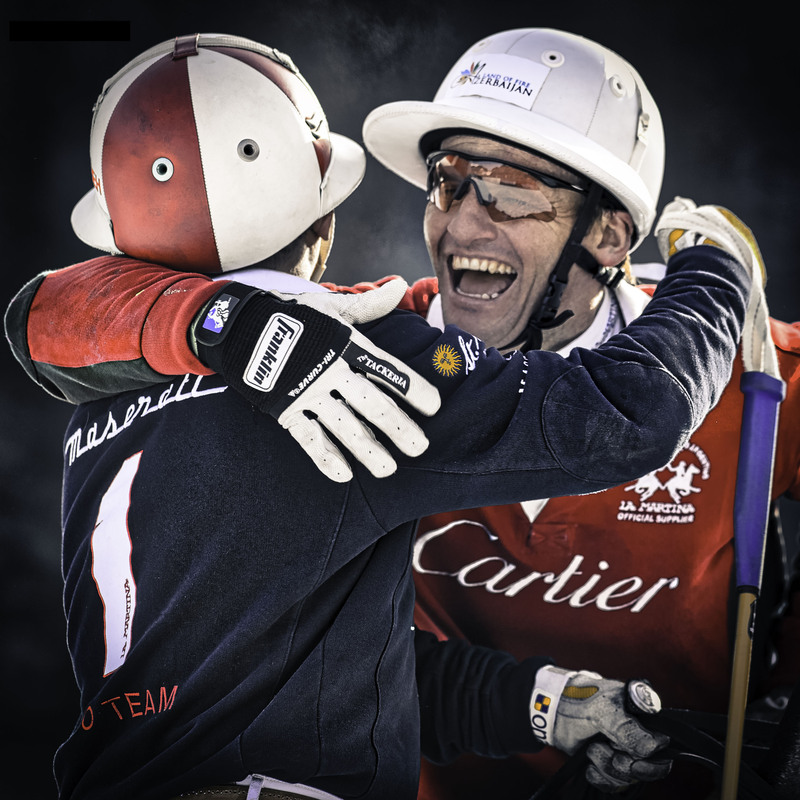 Team Azerbaijan Land of Fire features Elchin Jamalli, Isidro Strada, Adrian Laplacette Jr. and Agistin Kronhaus. 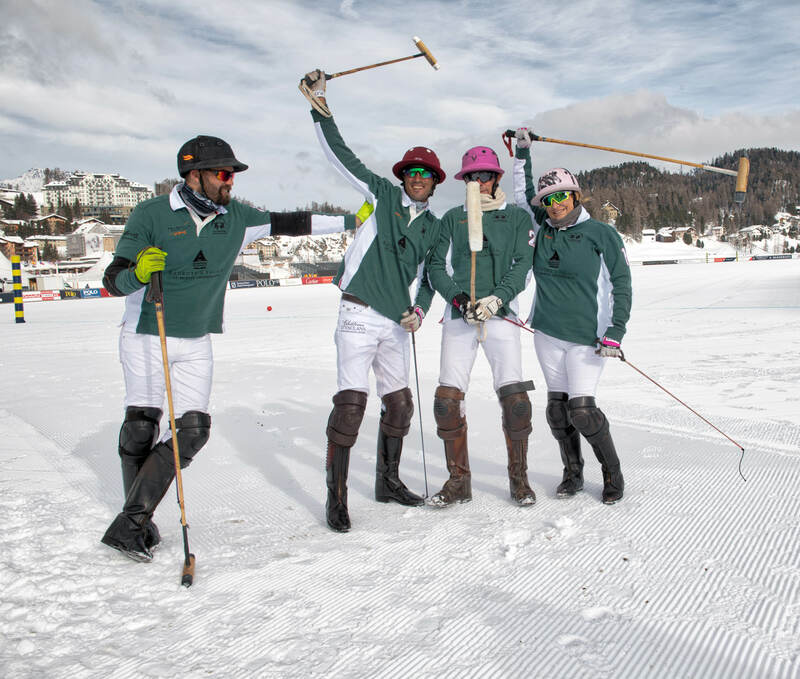 Team Badrutt’s Palace Hotel is comprised of Melissa Ganzi, Juan Bautista Peluso, Alfredo Bigatti and Alejandro Novillo Astrada. 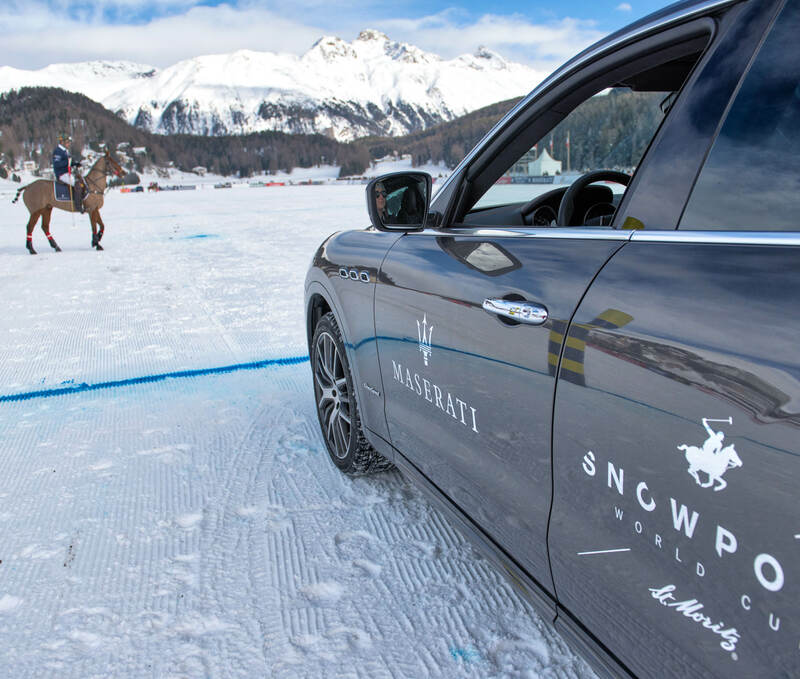 Team Maserati, features female captain Zhanna Bandurko with Robert Strom, Max Charlton and Chris Hyde. 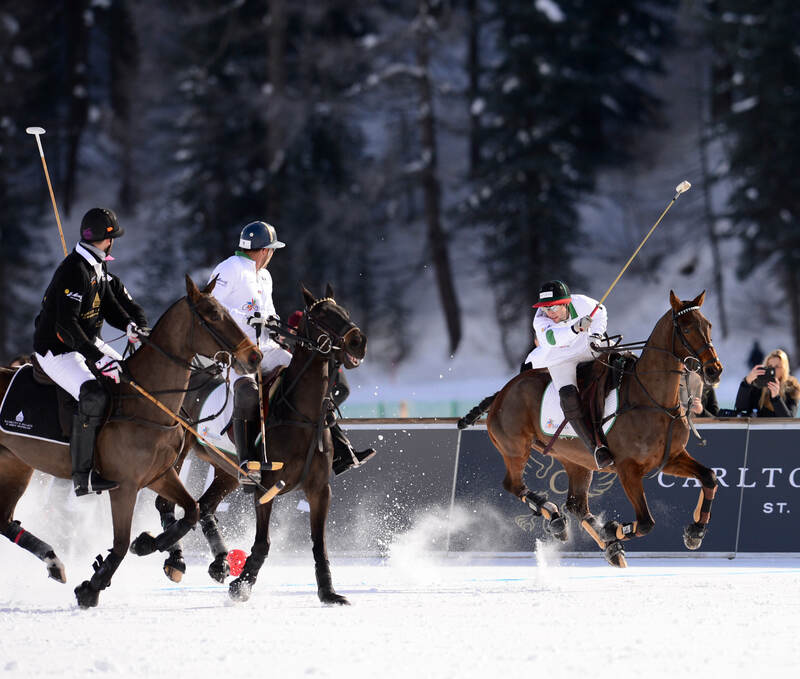 As world-class polo players compete, elite crowds enjoy the spectacle amidst gourmet chef meals and chilled champagne. 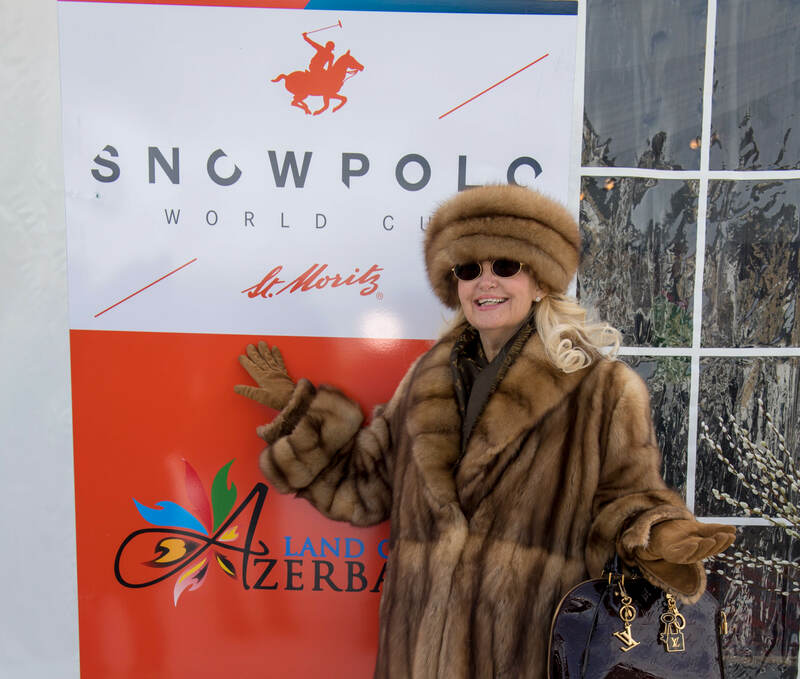 “We are pleased to report a steady rise in attention and demand from sponsors and guests around the globe,” adds Gaudenzi. 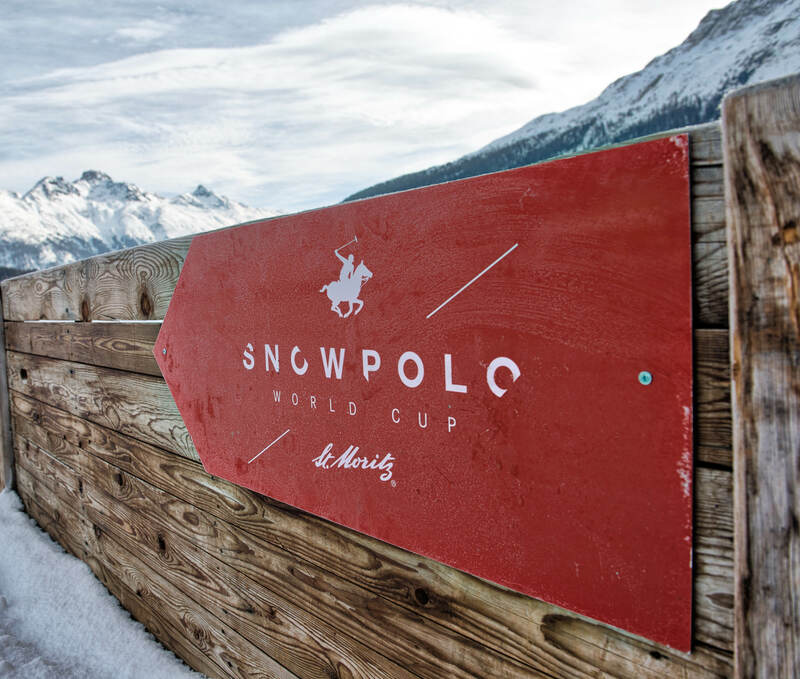 “This is a great compliment for St Moritz and the outstanding efforts of all partners involved.” Since the first snow polo match in 1985, it has become the premier event and the world’s only high-goal tournament on snow. 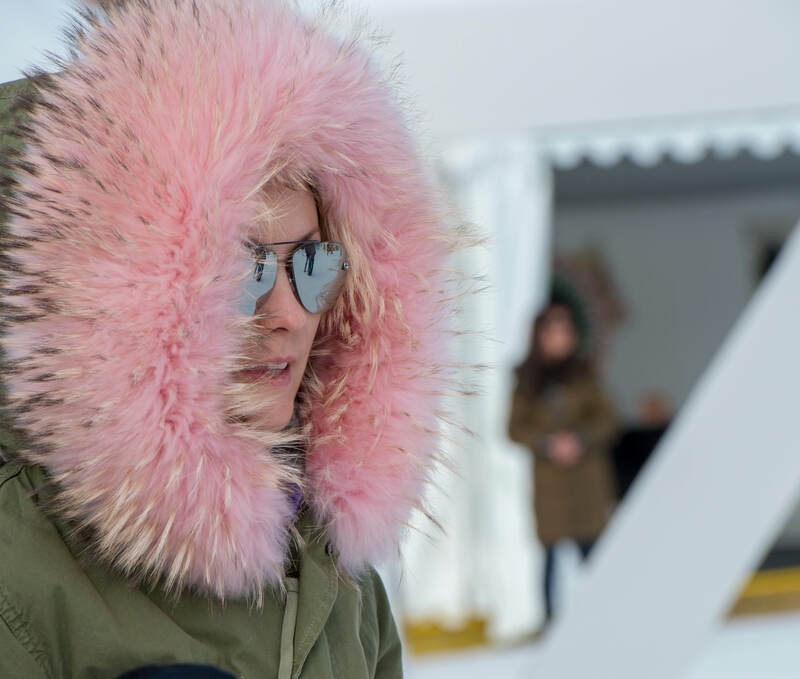 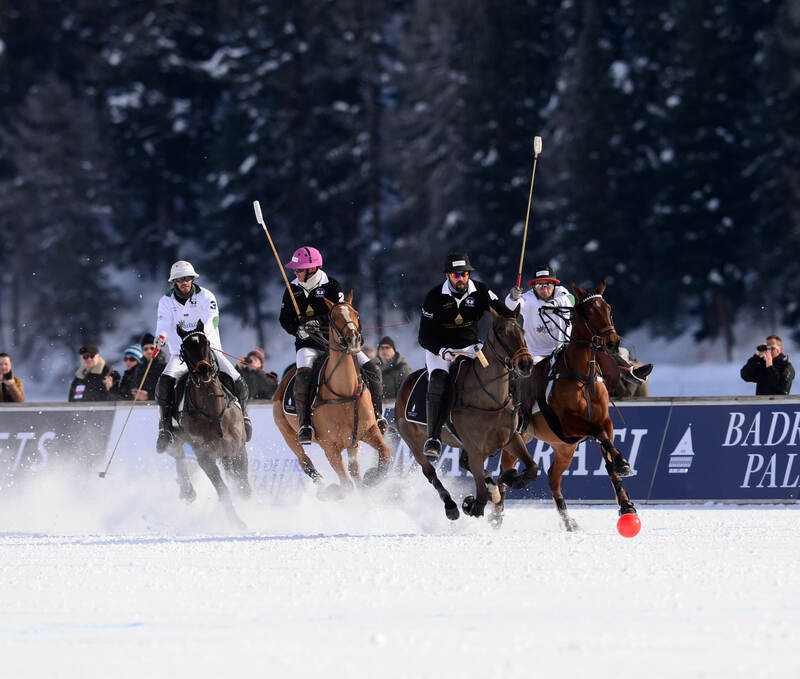 Currently celebrating its 35thedition, the Snow Polo St. Moritz takes place from 25-27 January. 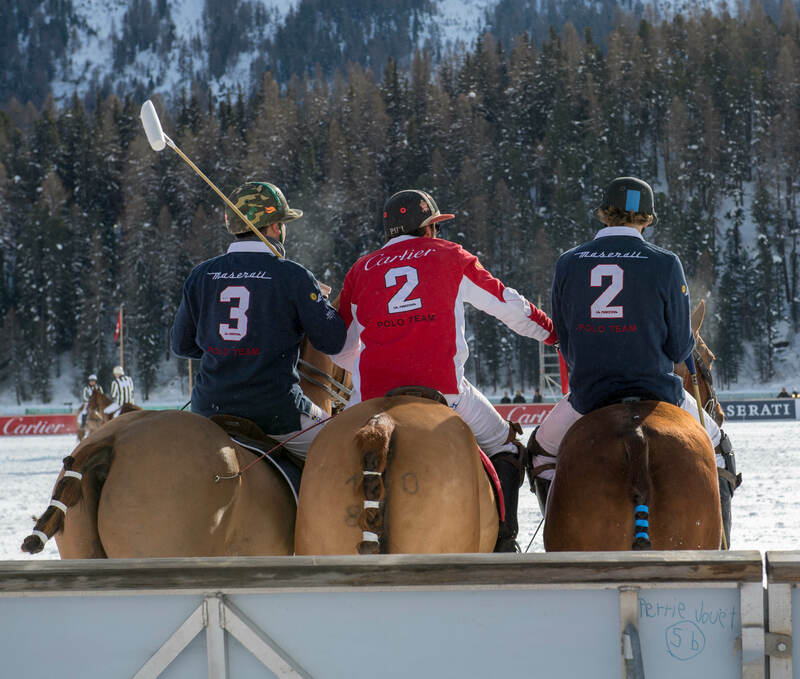 Day 3 at Snow Polo World Cup St. Moritz 2018 on the frozen lake. 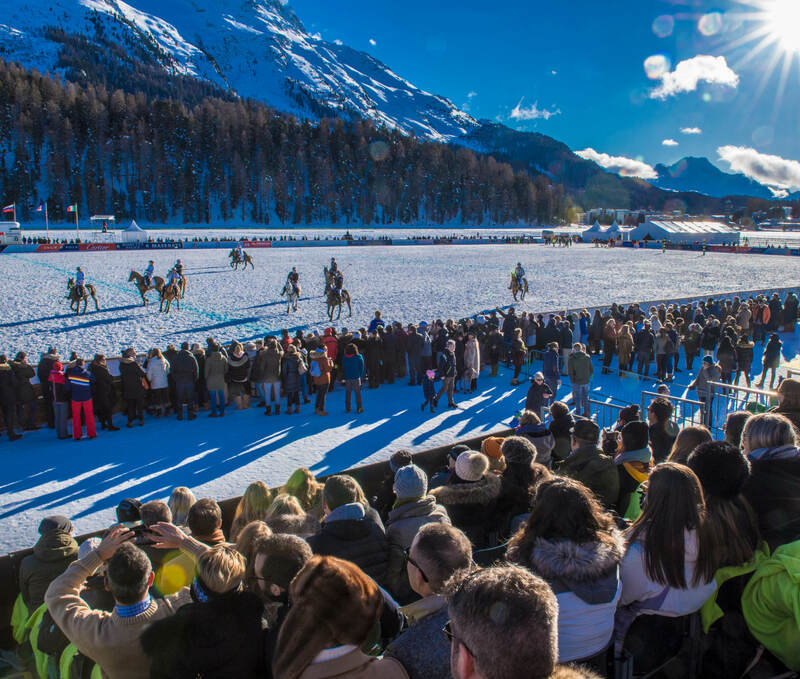 White Turf 2011 horse racing event in St Moritz, Switzerland.